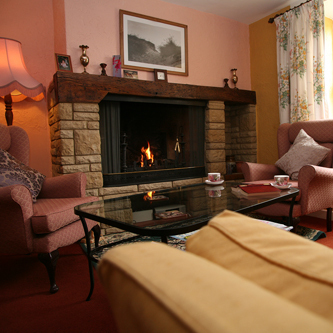 Grayling House B&B is situated in Salisbury, Wiltshire. 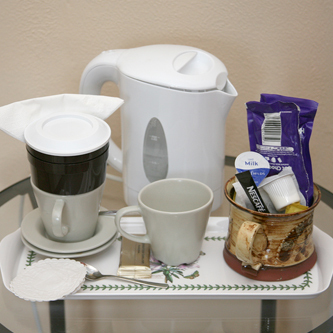 We love welcoming guests to our accommodation and strive to make your time with us the best it can be. We have listed below many of our facilities and we hope you will agree, we’ve got everything you need for a wonderful stay. There are plenty of beautiful locations for you to visit, with many within close proximity of Grayling House including the historic Salisbury Cathedral, Stonehenge and Longleat Safari Park. During your stay with us we are always more than happy to discuss the selection of attractions available to help plan your itinerary. We hope whilst visiting our site we have provided you with useful information about Grayling House but if you have any questions or you would like to make a booking enquiry please feel free to call us on 01722 790219 or drop us an email.